Chunks of mozzarella, romancing with juicy cherry tomatoes over a perfectly baked thin Romana crust, infused with fresh and ever so fragrant basil leaves, served with a dash of virgin olive oil. Sounds perfect?Isn’t it? Whats better if you saw this being made right in front of you? And even better if you could make it? 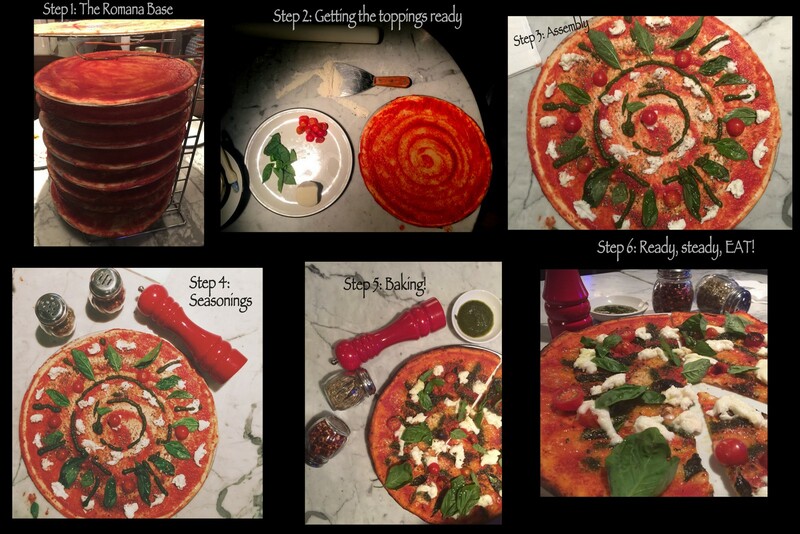 Thanks to the pizzaiolos of Pizza express, I got to roll my best ever thin crust pizza! Occasion: 50 years celebration at Pizza Express. 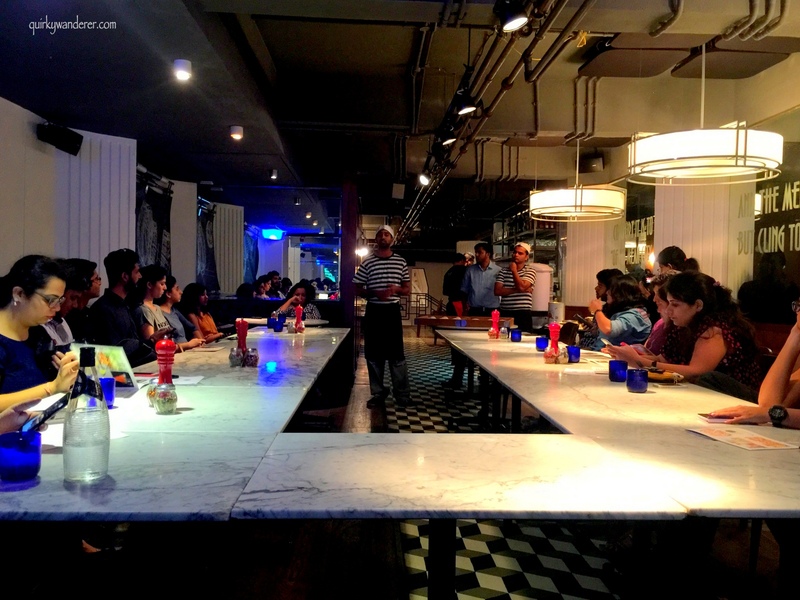 So Chef Uday had a lot in store for us food bloggers, right from variations in the Menu to a delightful introduction to the new Summer menu to answering all our teeny weeny doubts about whipping the perfect pesto and whipping the perfect Tiramisu. 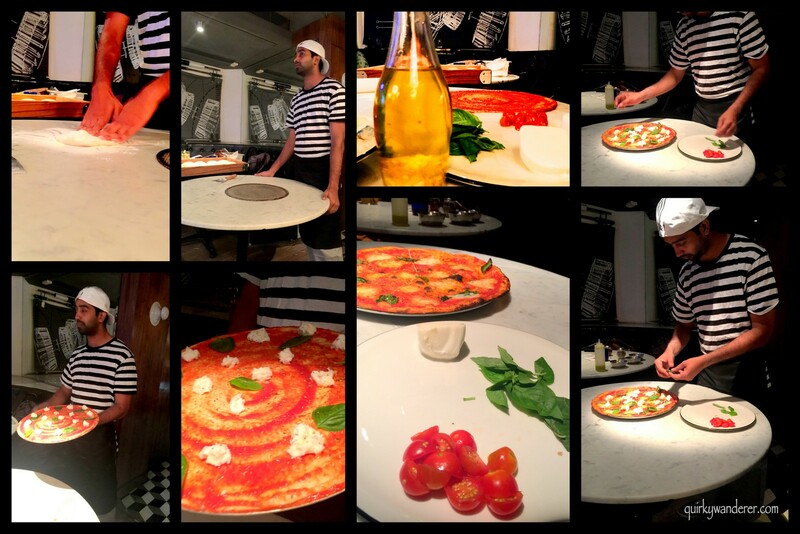 The evening started with a live pizza making session. 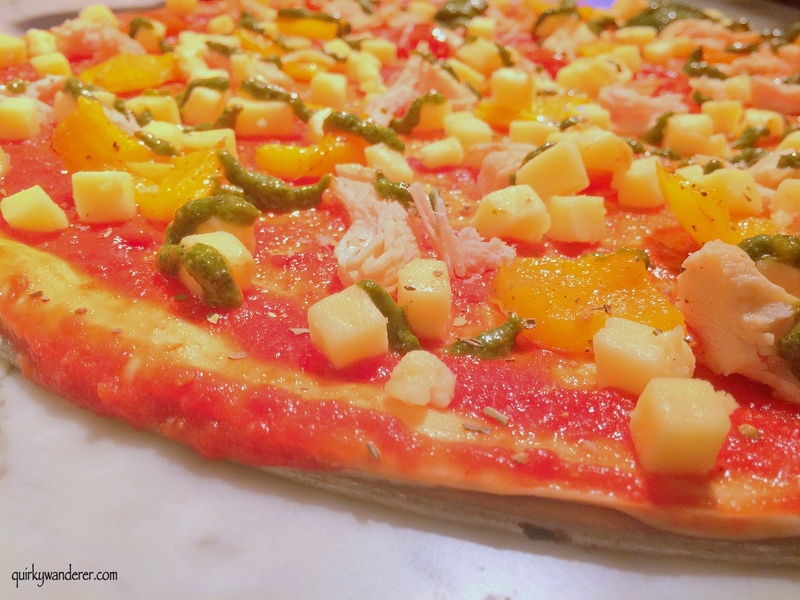 An excited batch of food bloggers made their own thin crust Romana pizza and had it too! 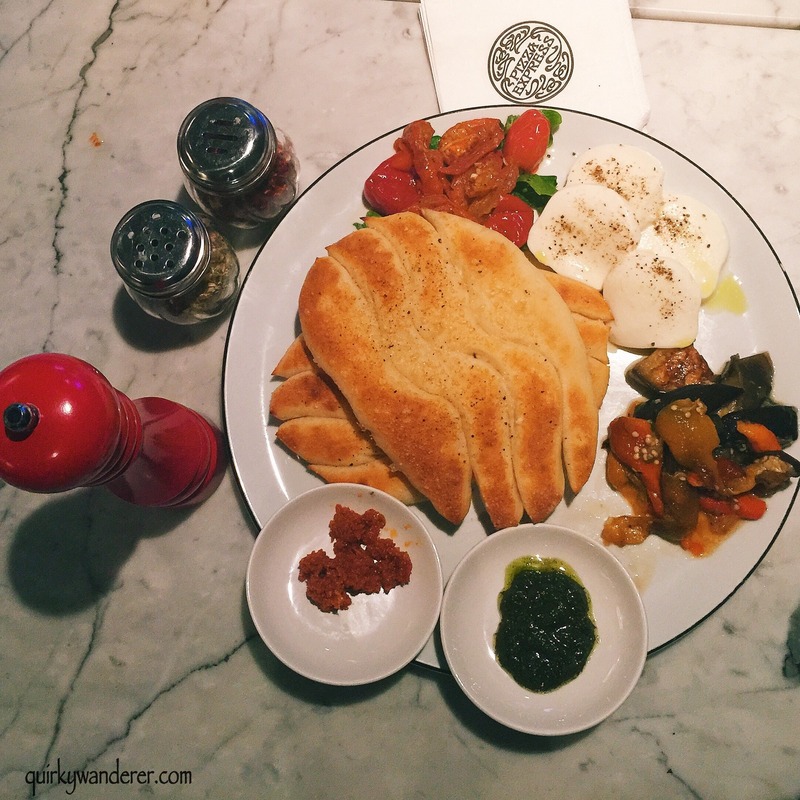 The summer menu has a delightful Vegetarian platter : Antipasto Verde consisting of roasted cherry tomatoes,peppadew and rocket leaves served with buffalo mozzarella and Pesto Resso, Basil Pesto with fresh dough sticks. 4/5 for this. The pesto Resso (Red pesto) is scrumptious! 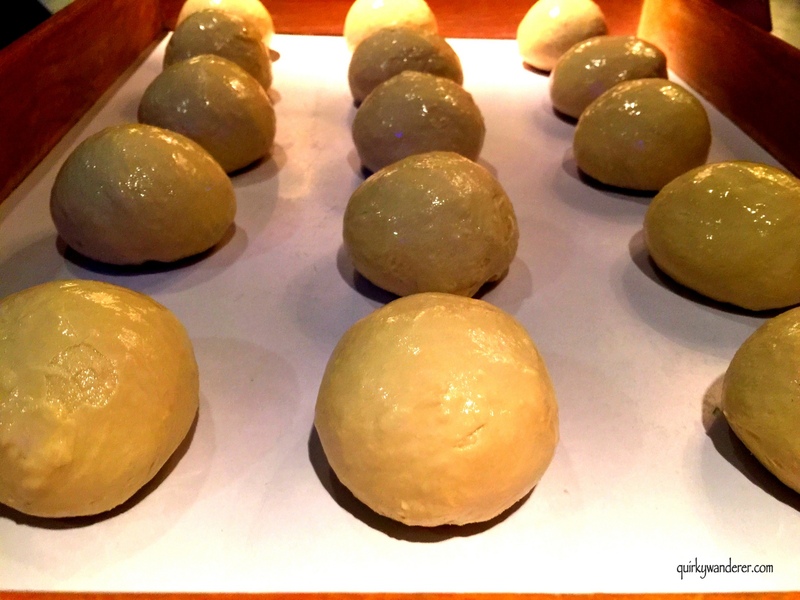 Made with whole wheat dough! 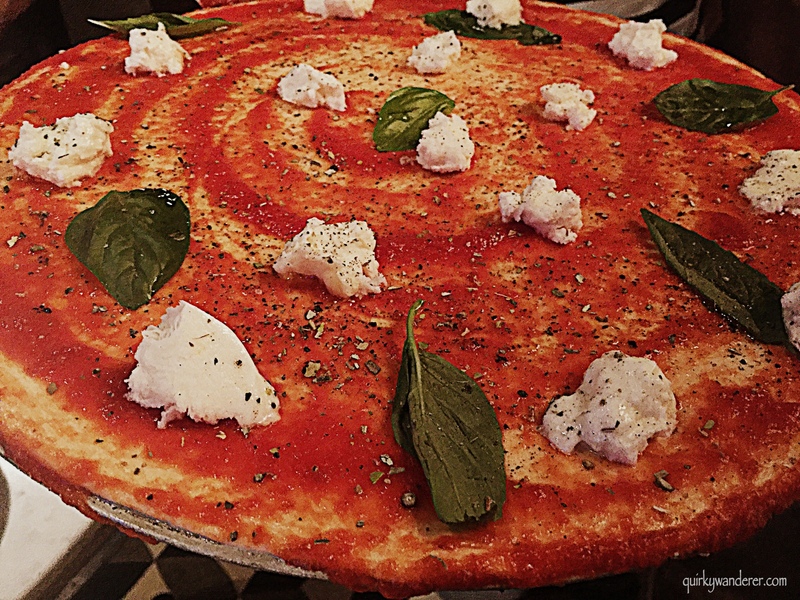 The vegetarians prepared the classic Margherita Buffalo: A simple,no frill, yummy thin crust pizza with Buffalo Mozzarella, fresh basil leaves, Seasoned with oregano and black pepper and topped with extra virgin olive oil and cherry tomatoes. 1. Amore Nascosto: Romana pizza with ham, mozzarella with a dash of ricotta and spinach. 2. 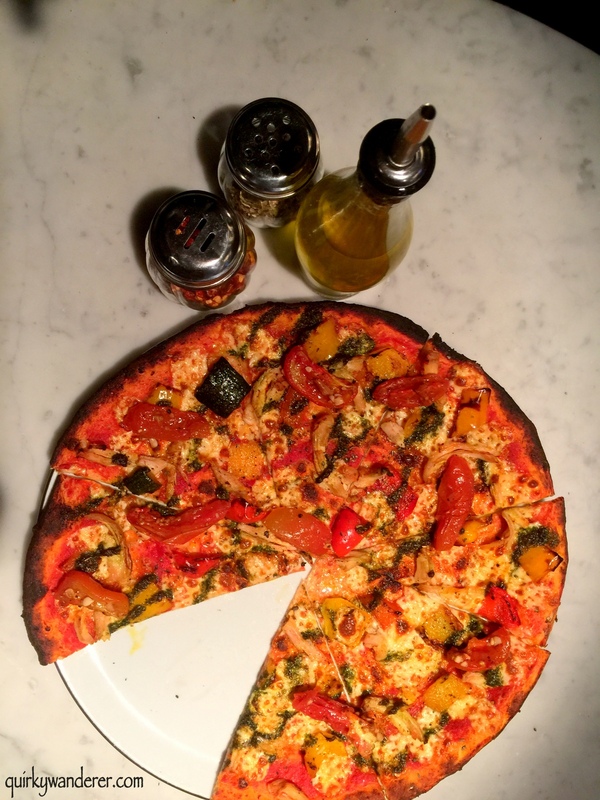 D’Andrea: Classic pizza with a combo of Mozzarella and Feta cheese ( This cheese is newly introduced to the kitchens of Pizza Express), Grilled chicken and bell peppers. 3. Arrabbiata: Another classic spicy pizza with cherry tomatoes, chicken, jalapeños , seasoned with oregano and black pepper. 1. 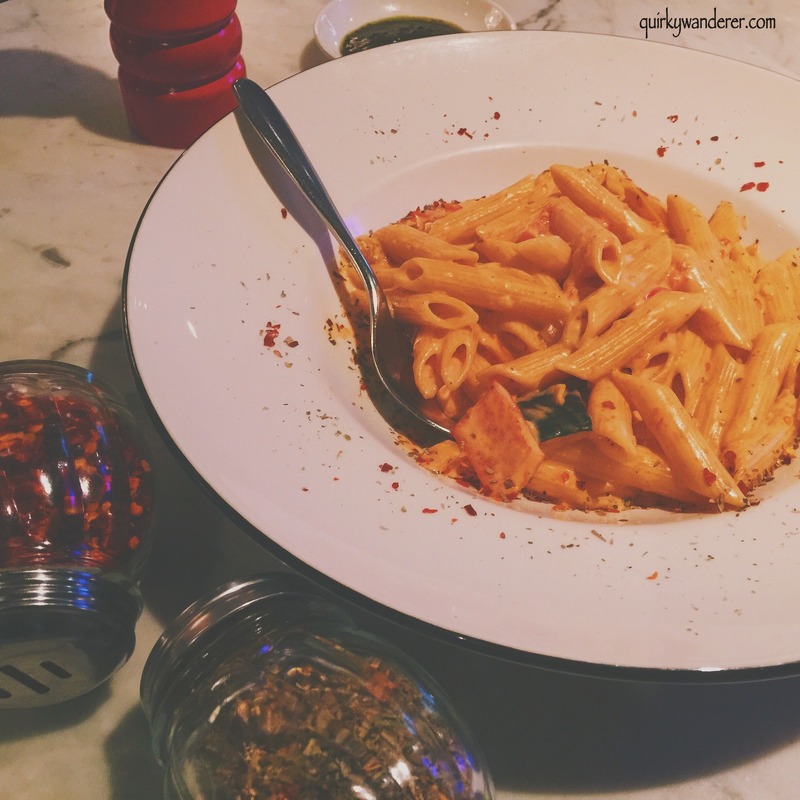 Penne con Peppadew: A creamy delight. 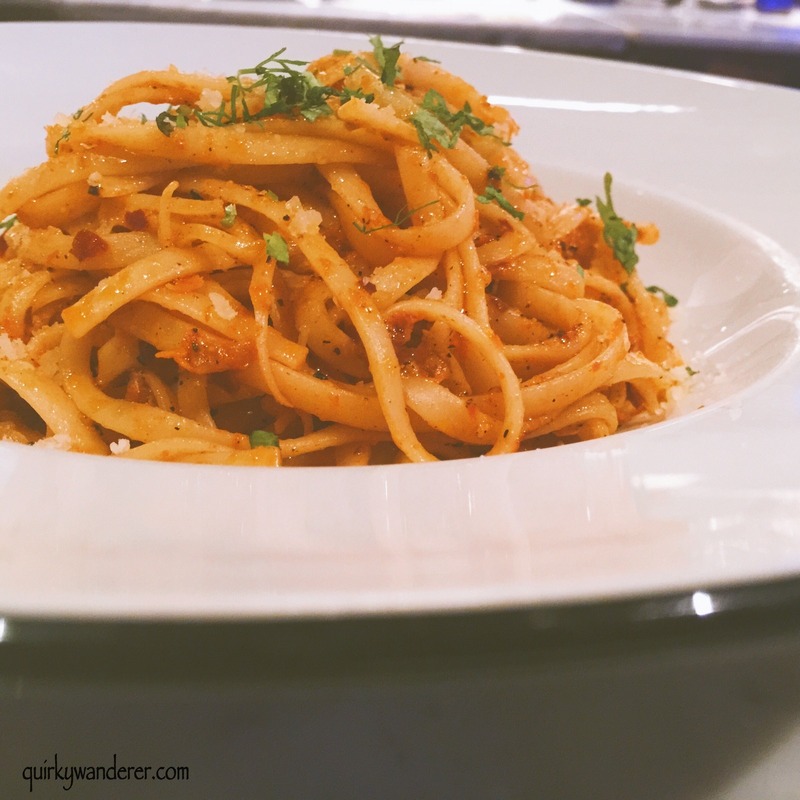 The béchamel sauce is mild, not overbearing and the peppadew is tangy and adds a perfect blend to the vegetables and seasonings in the pasta. 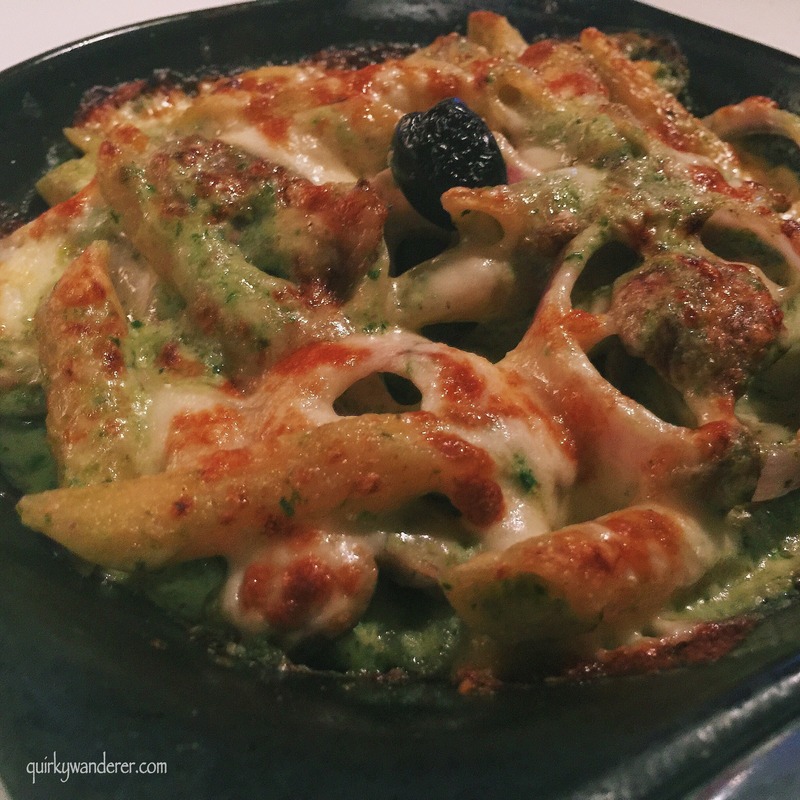 Penne pasta baked to perfection in a basil pesto sauce with mushrooms and cheese. Loved the texture of this pasta, the basil pesto was the icing on the cake! 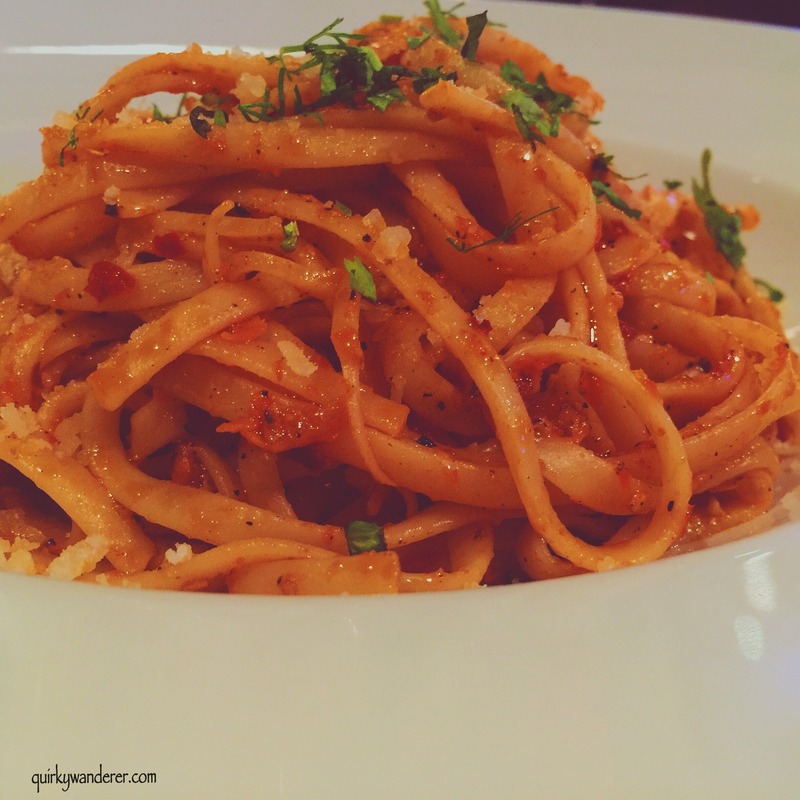 Another non vegetarian pasta which was made vegetarian.A clear winner with the pesto rosso! And now the best part of the meal! 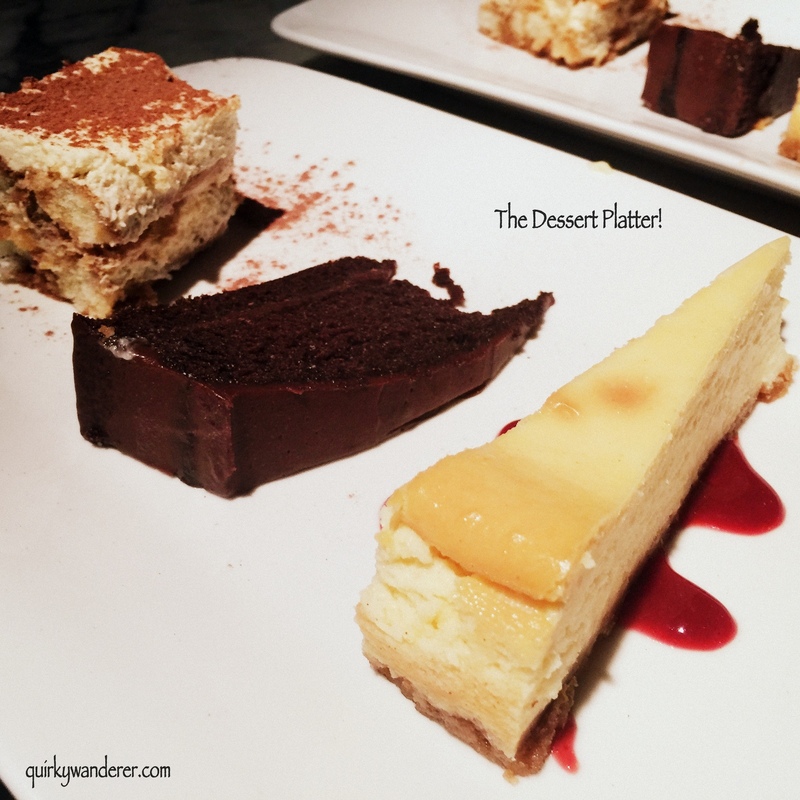 Consists of a melt in the mouth Tiramisu, a gooey chocolate fudge and an irresistible cheesecake, drizzled with raspberry sauce! 1. 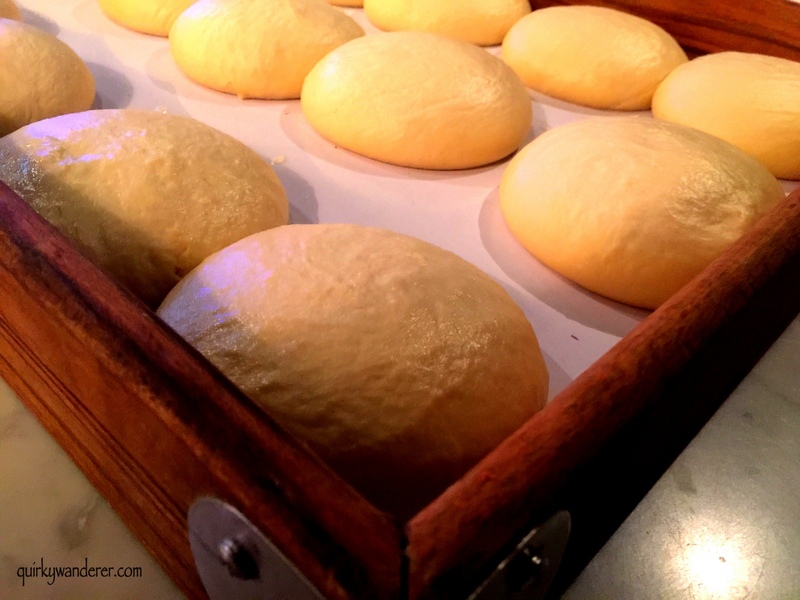 Pizzas are made of whole wheat dough. 2. No preservatives used! 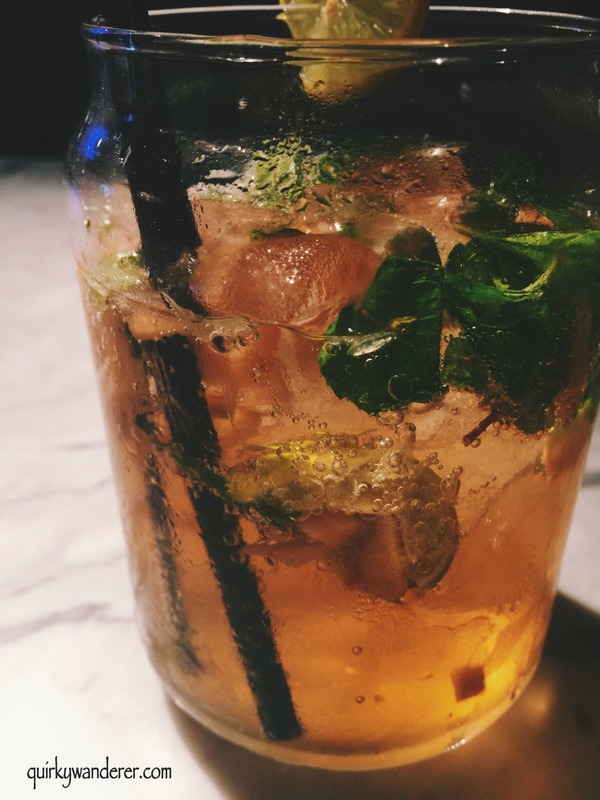 Focus on fresh ingredients. 3. The menu is focused on health: hence inclusion of carrot and ginger drinks, low fat cheese. 4. 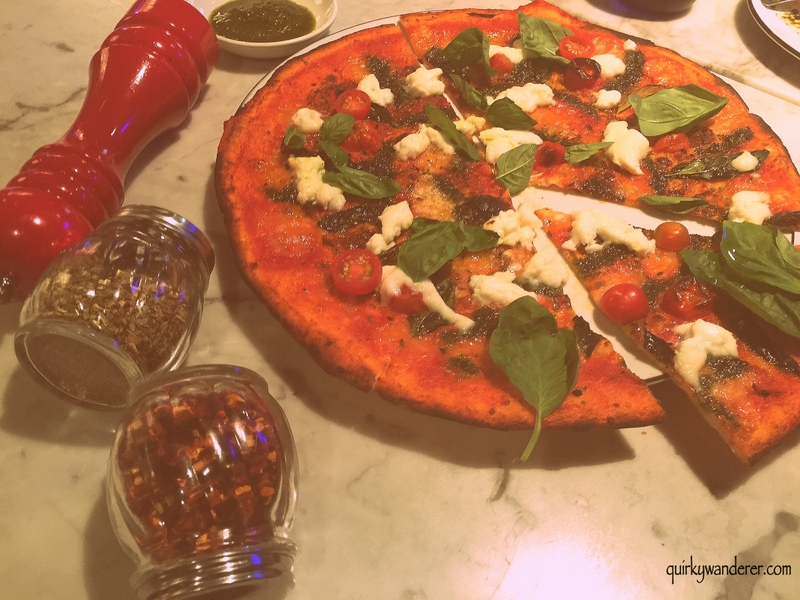 Romana crust is a thin, crunchier crust : a speciality of Pizza Express where you can actually feel the ingredients. The only flip side is limited vegetarian options! would love more varieties in the new menu for vegetarians! 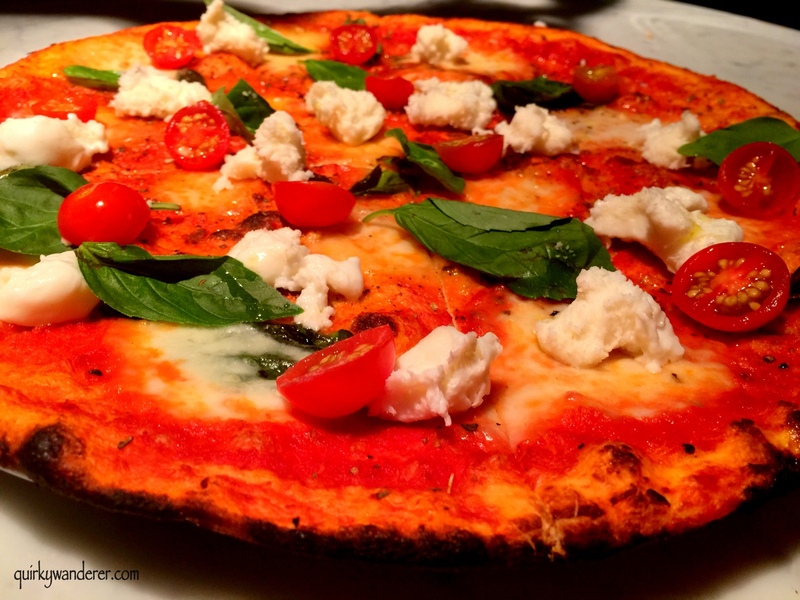 The summer menu at Pizza Express is a delight! A big thank you to Chef Uday for hosting us with his warm hospitality and adorable food! Thought in Tuscany,Made in India! Me too! same pinch 😀 Pizza love is true love! Now that’s a really delicious post :D. Really feeling hungry ;). Must be a lovely experience for all you food bloggers. Thanks Jane!! So glad you liked it! Ooooo so much food. Yummy they look!